HOUSTON (KTRK) -- Open registration and guaranteed fundraising for registration entries opened today for the 2017 Chevron Houston Marathon and Aramco Houston Half Marathon. The 2017 Chevron Houston Marathon and Aramco Houston Half Marathon has a protected cap of 27,000 participants. Of the 27,000-participant field, 13,500 entries are reserved for the marathon and 13,500 for the half marathon. Participants must be at least 12 years old on race day to register for the marathon and 7 years old on race day to register for the half marathon. 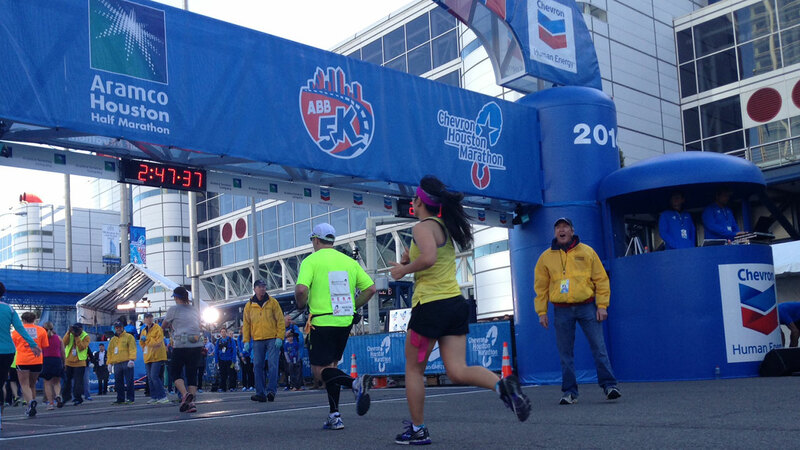 You can head to the Chevron Houston Marathon website to register.